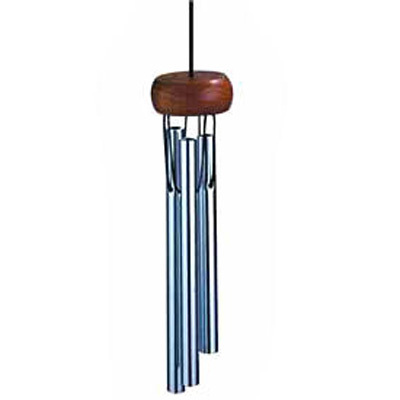 The smallest Woodstock Chime has a great big sound. The Piccolo Chime is small enough to fit anywhere. Hang it somewhere breezy, or put it where it will get jostled (such as in a doorway) and enjoy its sweet ring.